Wicked Apple is the featured Wine of the Month from Forgotten Fire Winery located in Peshtigo WI. Forgotten Fire Winery is named in honor of the Peshtigo Fire of 1871. In 1871, America’s Forgotten Fire raged through Peshtigo and the surrounding areas. You may not remember the Fire……. but you will remember the Wine. Wicked Apple is a semi-sweet wine that has a crisp, clean, spicy apple taste, with a nice mulled spicy after taste. My hubby and I loved it. Made from Door County’s own Seaquist Orchard Apples. on the same day as the Great Chicago Fire, the Peshtigo Fire has been largely “Forgotten” The Peshtigo Fire caused the most deaths by fire in United States history, with an estimated deaths around 1,500 and possibly as many as 2,500. The Great Chicago Fire took the lives of 300 people destroyed roughly 3.3 square miles of Chicago and left more than 100,000 people homeless. Learn more about these two Historical Fires Chicago Fire and Peshtigo Fire. 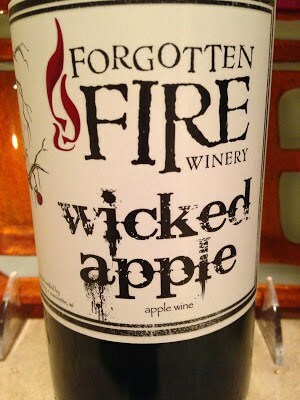 Forgotten Fire Winery is owned and operated by Lindsey and Joe Callow. In 2011, Forgotten Fire opened and has been “growing” strong ever since. In June of 2014, Lindsey and Joe opened a sister winery, Falling Waters Winery . 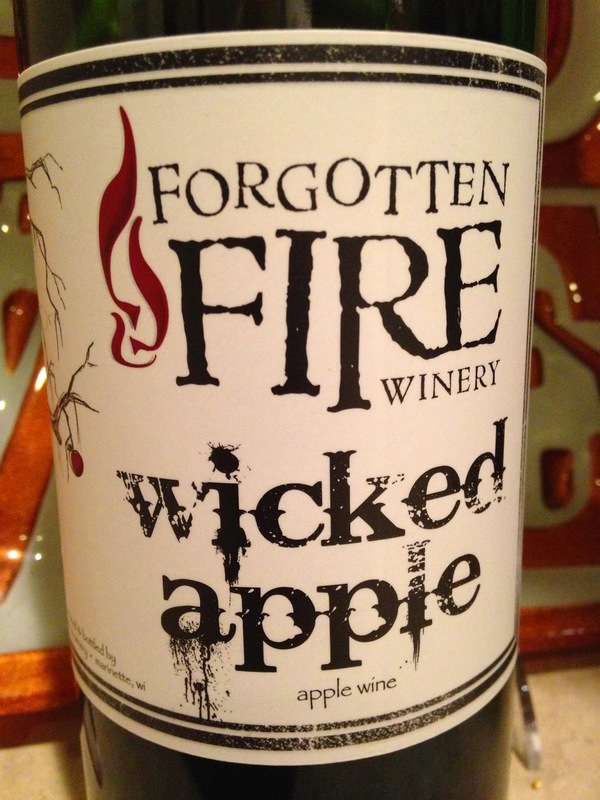 Forgotten Fire Winery began with just five acres of land, four white wines, three red wines and the dreams of one headstrong couple. Glowing Embers~ Spicy German-style white wine, with a sweetness like honey and crisp citrus, with undertones of peach and apple. Semi-Sweet. Wildfire White~ Semi-sweet blend of Riesling, Chardonnay and Gewurztraminer Grapes. Perfect served with hor d’ oeuvres and fruits. Home for the Holidays~ Sweet white blend. Has aroma of citrus fruits and flavors of crisp green apples. Late Harvest Riesling~ Sweet Riesling has a soft apricot flavor, with the aroma of honeysuckle. Chillicious~ A crisp and delicious sweet white wine, made from the Moscato Grape. A summer favorite to serve with grilled fish or fresh fruit. 1871 Cabernet Merlot. A great dry wine to serve with Steak. 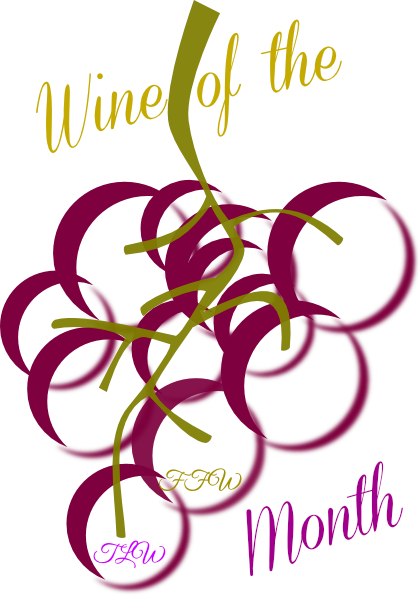 Phoenix Rising~ Dry, Pinot Noir Blend, serve with Beef dishes. Marechal Foch~ Has a strong acidity with aromas of black fruits, vanilla bean and musk. Pairs well with venison, game meats and lamb. Wildfire Red~ Semi-sweet blend of Midwestern grapes. Pairs well with red sauces and barbecue. Hot Mess~ A sweet-blend of delicious Cherry Wine. Made from Door County Cherries. A little bit wild and a little bit mild. Blush Fire~ Sweet Blush Wine with a soft, fresh flavor. Pairs well with brunch or while relaxing on the dock. Peshtigo Harbor~ Peshtigo Harbor is a sweet, port-style dessert wine. Aged in Bourbon Barrels and Fortified with Brandy. This is a great after dinner sipping wine. Summer Plummer~ Made from cold, hard American plums. Tart, yet sweet and pairs well with spicy dishes. Sinful Pear~ Made from fresh pears, is a flavorful, semi-sweet and spicy. Raspberry~ Tastes just like fresh hand-picked raspberries, sweet, fruity and full flavored. Blackberry~ Has a rich , sweet blackberry flavor. Cranberry~ Made with Wisconsin Cranberries. It’s sweet flavor goes well with vanilla ice cream. 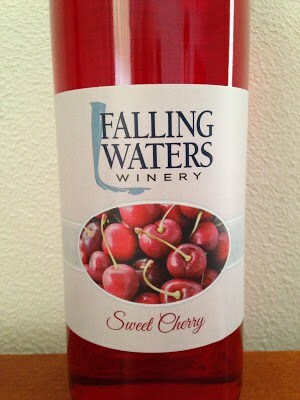 Cherry Sangria~ A sweet wine made with Seaquist Orchards Cherries and blended with other fruits. Next time your around the Peshtigo/Marinette WI area, stop by the Forgotten Fire Winery or Falling Waters Winery and pick up a bottle or two and enjoy this delicious wine.